Lake Stevens Best Storage is a family run business. We built our first storage facility in 1978, right here in Lake Stevens. In 2007 we added another storage facility, Granite Falls Heated and RV Storage, for our neighbors in Granite Falls. Lake Stevens Best Storage in September of 2013. Please come and see us soon for all of your storage needs. 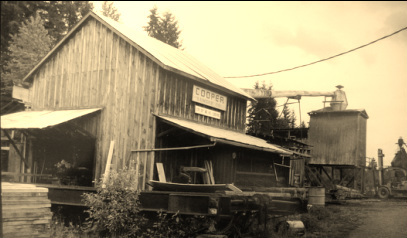 We are located on historic property here in Lake Stevens, Washington. 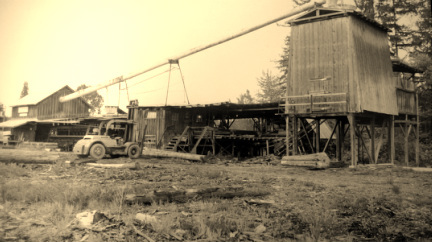 The Cooper Lumber Mill was once located here. Some of the original buildings are still standing!